Music strikes a chord with puzzlers? Are you baffled by a brain teaser, confused by a crossword clue, or positively puzzled by a ridiculous riddle? Maybe take a break and listen to some music! For years now, parents have heard about — and been touting — the benefits playing classical music has on children from a very early age, even the womb. Heck, there’s an entire industry built around creating “little Einsteins” with music and other supposedly cognitive toys and products. Now, the idea that making your babies listen to classical music in the womb will turn them into tiny prodigies has been pretty thoroughly debunked. There is no magic one-way ticket to Genius Town. But there is verifiable data on the favorable effects music can elicit from an early age. Only it usually has more to do with playing music than listening to it. 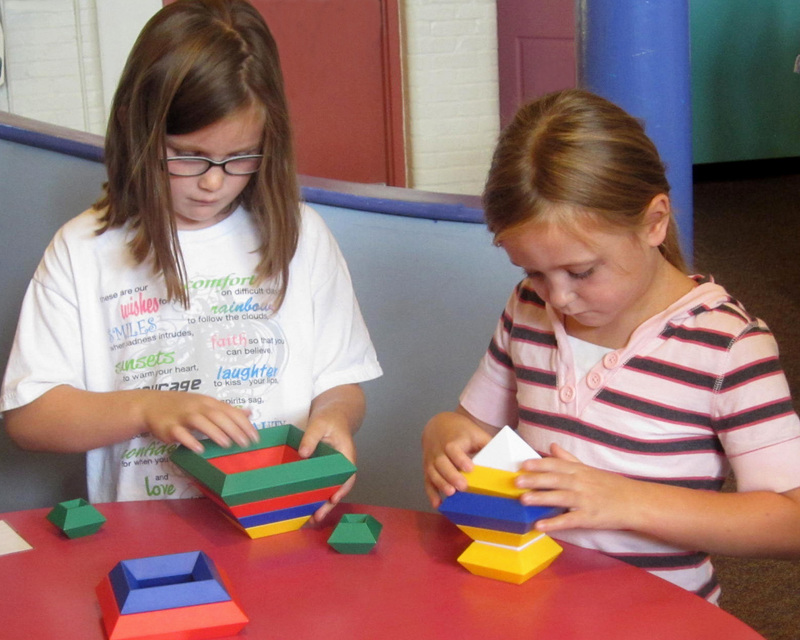 Children who are given music lessons often achieve greater heights in other subjects, including math and sports. But, as it turns out, both adults and children have performed better on tests, puzzles, and problem-solving exercises when music is involved. A study was conducted in 1993, wherein people were given one of three possible options to listen to: ten minutes of Mozart, a relaxation tape, or silence. 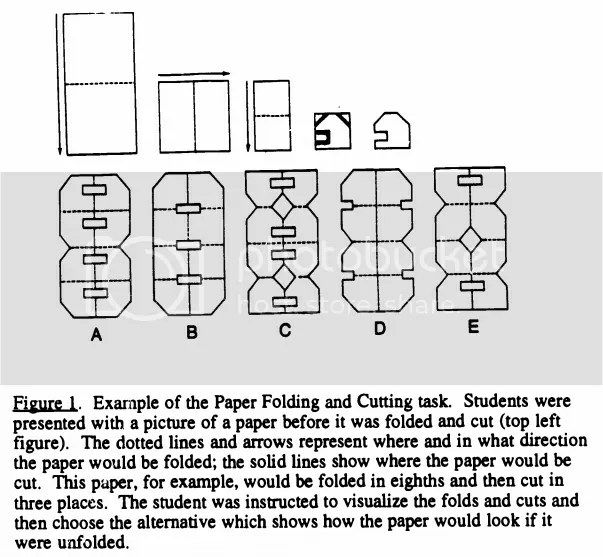 Then each group was asked to complete a visualization exercise known as the Paper-Folding and Cutting task. But guess what? More recent studies have determined that those benefits aren’t exclusive to Mozart, or even classical music. You can get the same positive uptick in results with any kind of music, as long as it’s music your test subjects enjoy. Now this is a far cry from the idea that listening to music as a child will guarantee you become a master puzzle solver in the future. But there’s clearly something here, perhaps simply a curious crossroads of music and puzzling where one benefits the other, no matter how old you are. So, next time you’re stumped by a puzzle, listen to some music and take another crack at it. You may be surprised by the results. This entry was posted in PuzzleNation, Puzzles and tagged Brain teaser, childcare, crosswords, Geeking Out, Guerilla Science, Little Einsteins, Mozart effect, music, Pop culture, problem solving, PuzzleNation, Puzzlin' fool, snowflake, Zoe Cormier by gmdirect. Bookmark the permalink.